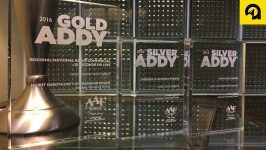 FARGO, N.D. — Absolute Marketing Group is proud to announce that we received six awards recognizing creative excellence from the American Advertising Federation’s North Dakota chapter at the February 27 ADDYs. Included among the six awards was one of the three Judge’s Choice awards for the website we created for Express Bagger. AAF-ND is one of 210 affiliates of the American Advertising Federation, a nonprofit industry association, and a member of the 8th District, which includes Minnesota, North Dakota, South Dakota and Wisconsin. 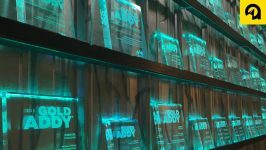 The AAF’s annual ADDY Awards program honors excellence in advertising and cultivates the highest creative standards. It is the only creative awards program administered by the advertising industry for the industry. 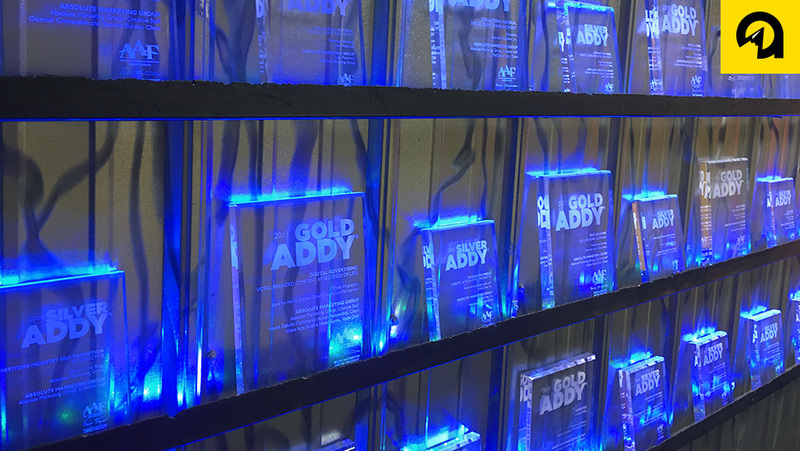 Each year, AdFed members from around the country enter more than 60,000 samples of their best work, making the ADDYs the world’s largest advertising competition. 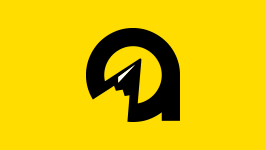 For a complete list of this year’s ADDY winners, click here.